13. 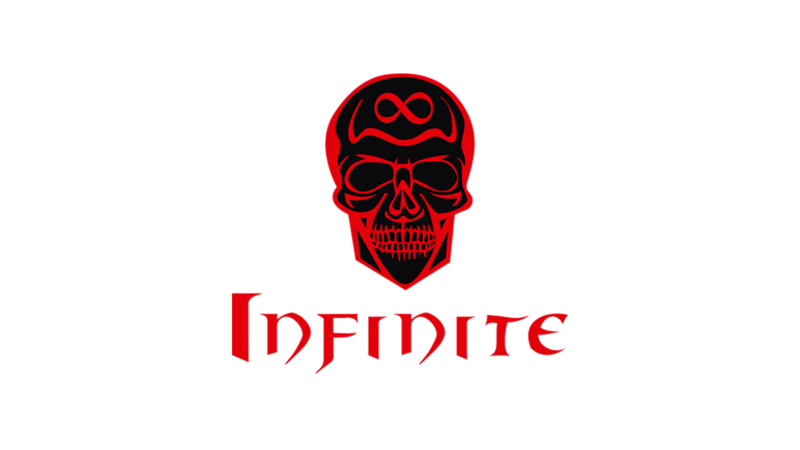 Why do you want to join Infinite guild: Few buddies here. well when main gm's went to c2 and some other players so not fun at all. Also i don't know what to say to ppl who joyned there after. "Hello welcome to our guild we don't have leader have fun" or what then? Fak yu Elu, my honor is 13 also! Well orize u are rly good like person but srsly i hate when any one write in apply " But if u don't want me in guild thats np there r plenty other guilds :p " srsly we search ppls who want rly join our guild and dont think about others also its like i want test guild after leave we want ppls who want stay like familly etc... idk what u say to this and i got one more question u told leaders left cabal cuz theyr playing cabal 2 lets say that they come back u will leave us and join back or u would still stay with us? 1st of all. How can i rly want to joyn your guild when i don't get any fckin idea what u do here? ofc if i wount like it here i will leave this guild what do u think? 2nd i wount go bck to FB cuz i left 2nd time allready that leads to perma ban there. ok..changing my + to - after your response. Try it again when u really care about our guild.